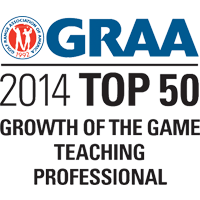 Innovative coaching programs that help you play better golf. 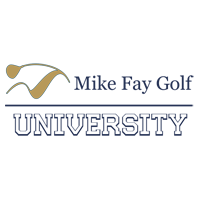 Providing golf lessons to Petoskey, Charlevoix, Harbor Springs, Boyne City, Boyne Falls, Indian River, Cheboygan, Traverse City, Elk Rapids, Mackinaw City, Sault St. Marie, Gaylord, Pellston, and surrounding areas across Northern Michigan. 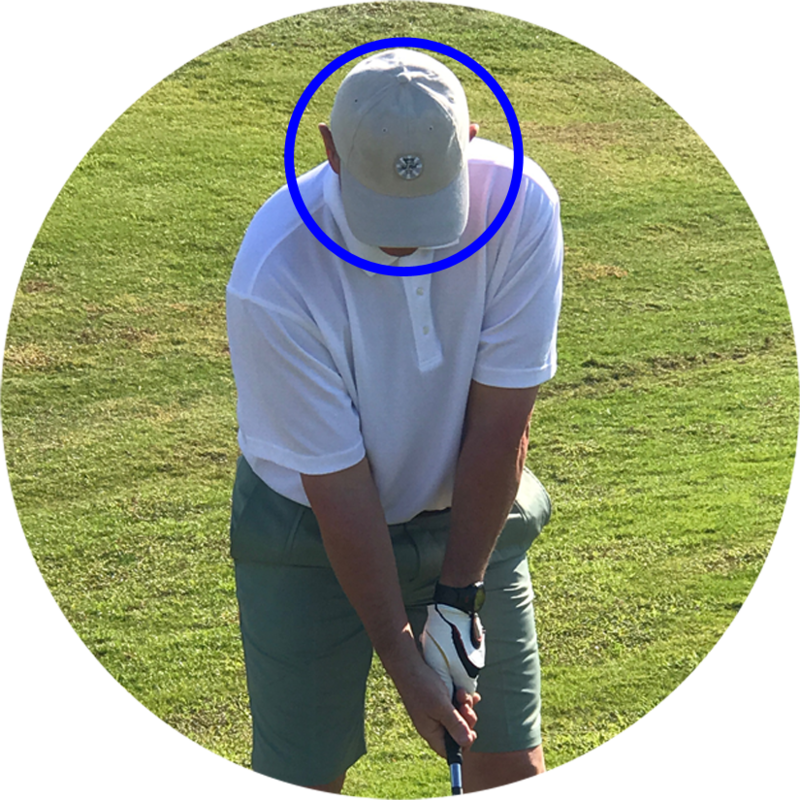 With over 25 years of teaching experience, it’s easy to see why Mike Fay has become a leader in the world of golf instruction. Everything from cutting edge social networking techniques to having his own podcast, Mike has helped to change the face of teaching golf. 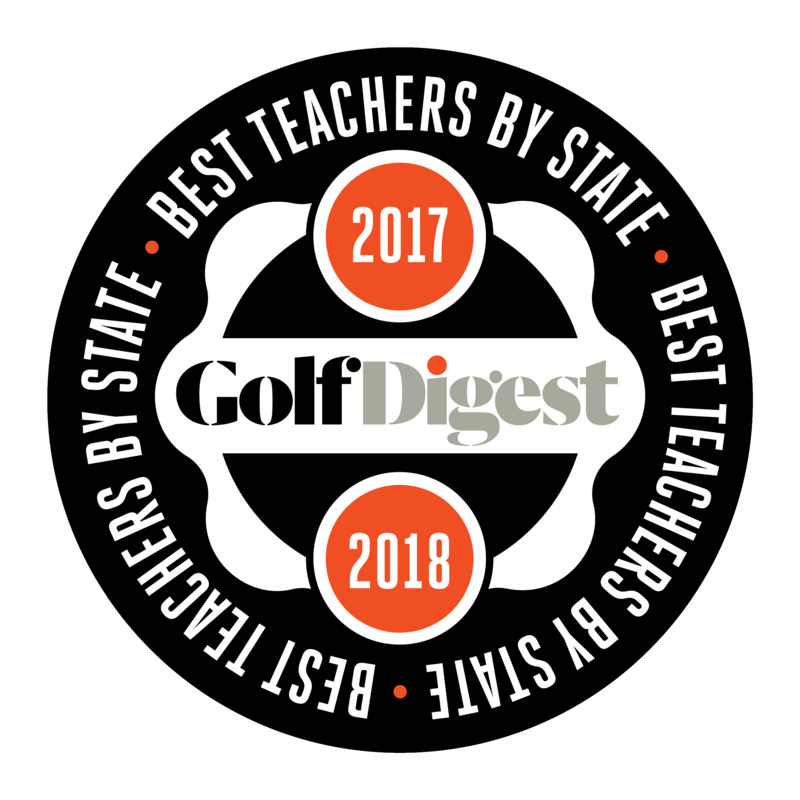 Three-time Northern Michigan Teacher of the Year Mike Fay has quickly become one of the top golf coaches in the country. 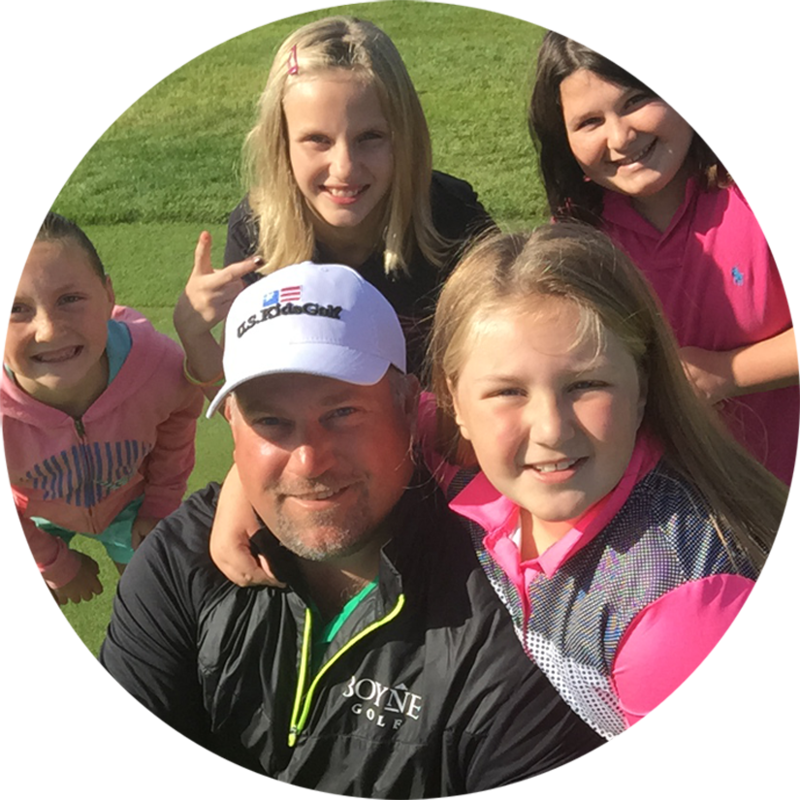 For 6 years Mike hosted an interactive on-line show called the Ask The Pro Show on Twitter where students of the game get the help they need to play better golf. 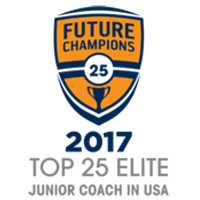 Now he hosts his own podcast connecting students of the game to great coaches. 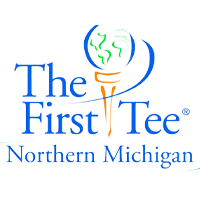 In 2012, Mike was named Michigan’s first and only Golf Channel SwingFix Instructor providing on-line lessons to golfers around the world. 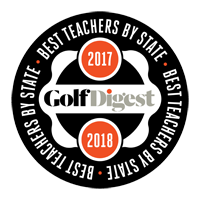 As leader in the world of golf instruction, Mike has been named Golf Digest Best Teacher By State, U.S. 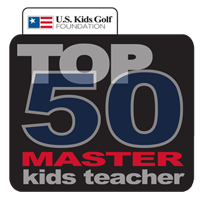 Kids Golf Top 50 Lifetime Master Kids Teacher, Future Champions Golf Top 25 Junior Elite Instructor, and was recognized by his peers with the 2016 Michigan PGA Player Development Award for his efforts to grow the game of golf. In 2016, Mike was a guest speaker at the PGA Merchandise Show along side Todd Firestone and Annika Sorenstam. 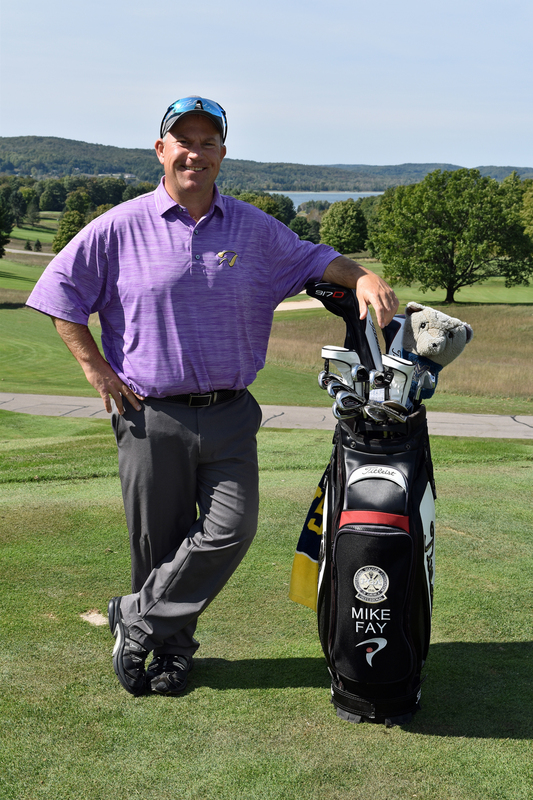 Mike provides golf coaching year round at both Boyne Mountain Resort and Boyne Highlands Resort in Northern Michigan. 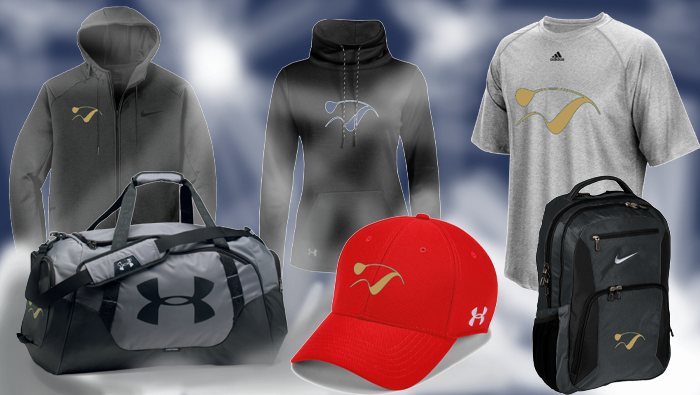 Join in on conversions with some of the world’s best golf coaches! Our podcast is available on iTunes, Stitcher, Spotify, Google Play, Tune In, You Tube and now on Facebook LIVE. I began taking golf instruction from Mike a few months ago, shortly after I retired. He has really helped me, as evidenced by the fact that I have knocked 5 to 10 strokes off my game. 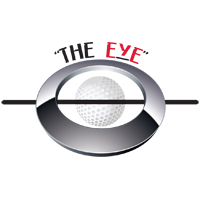 The biggest factor has been that Mike has given me the tools I need to analyze my errors and make the necessary correction.